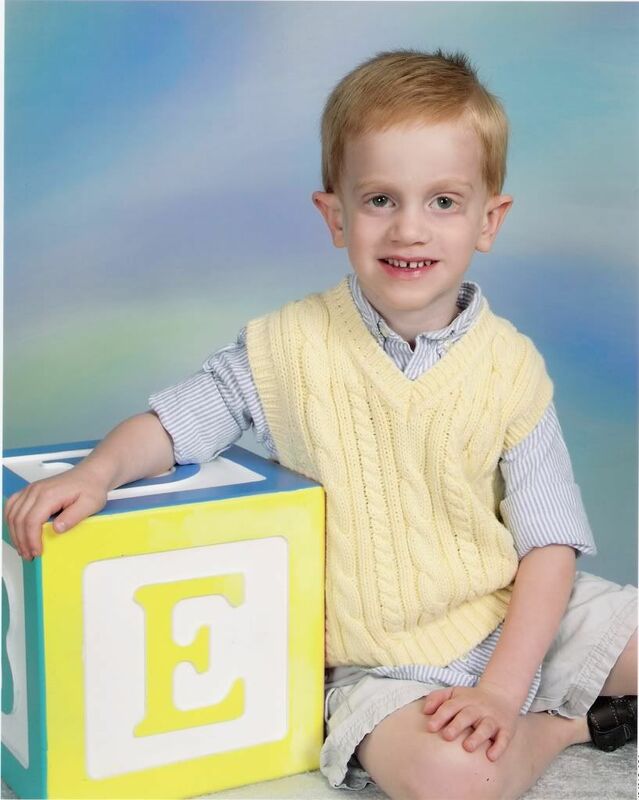 We think Evan just looked so cute and grown up in his school picture this Spring. Mommy dressed him like a little prep, and his outfit matched the background perfectly...that was just luck! Daddy took him to school that morning and hung around to make sure Evan would cooperate for his picture to insure we would get a good one. This popped up under the you might also like bar. I SO appreciate a well dressed young man for pictures. I can't stand mothers who let their kids be photographed in a t-shirt. For everyday, of course. But for a photo session, no way.